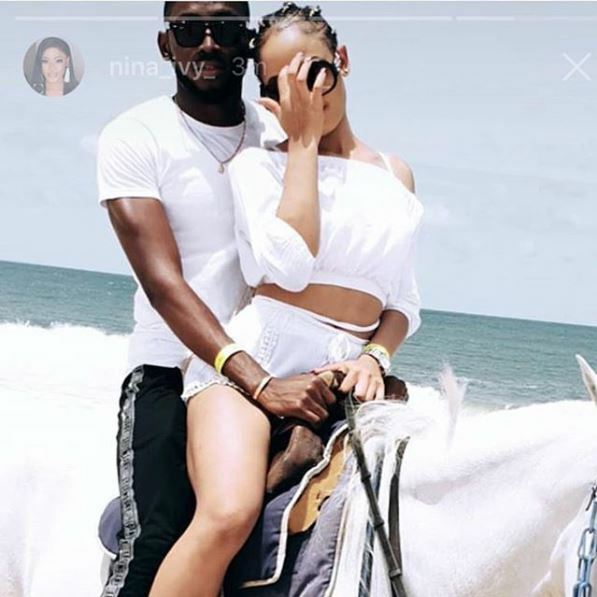 Former Big Brother Naija housemate, Nina and Miracle seem to be moving stronger with their relationship by the day despite public criticism which many believe was just for fame. Nina has been unbothered with views of other people on her relationship with Miracle. Nina was known to be romantically concerned with Miracle during the Big brother competition and even after they left the house, the duo have tried to keep their relationship private. On her Instagram story, she posted a photo of her henna palms and shocked everyone as she received Miracle’s identify custom-made on it. Nina’s relationship with Miracle at some point gave people reasons to doubt and come up with different assumptions. However, the new ink on her arm can show that their love for each other is endless!